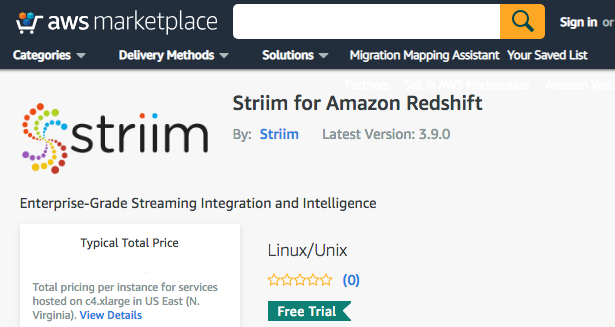 We are delighted to announce that Striim for Amazon Redshift is now available as a Platform-as-a-Service (PaaS) offering in the Amazon Web Services (AWS) Marketplace to enable companies to migrate and continuously move data to Amazon Redshift in real time. 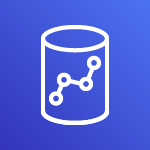 As an AWS Partner Network partner, we make it fast and easy to build streaming data pipelines to move data from a broad range of data sources to Amazon Redshift, speeding adoption of a hybrid-cloud architecture running on AWS. 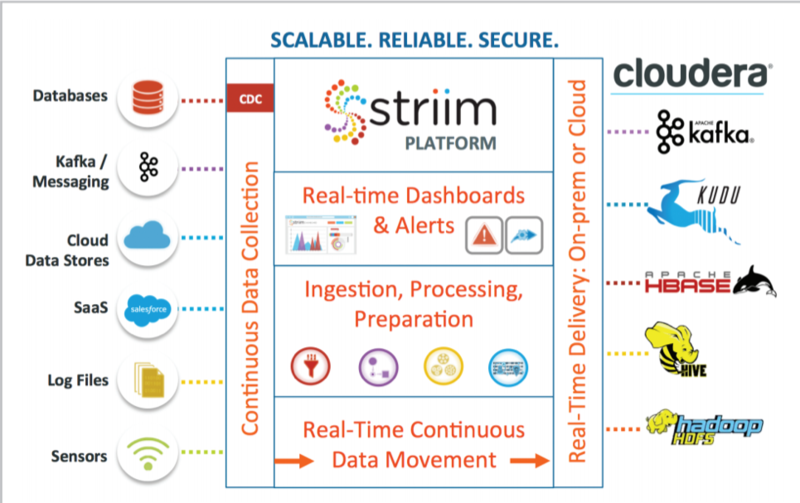 Running on AWS as a PaaS solution, the Striim platform offers non-intrusive, real-time data collection and movement from databases (including Oracle, SQL Server, HPE NonStop, PostgreSQL, and MySQL), data warehouses (such as Oracle Exadata and Teradata), Salesforce, Amazon S3, log files, messaging systems, sensors, and Hadoop solutions. 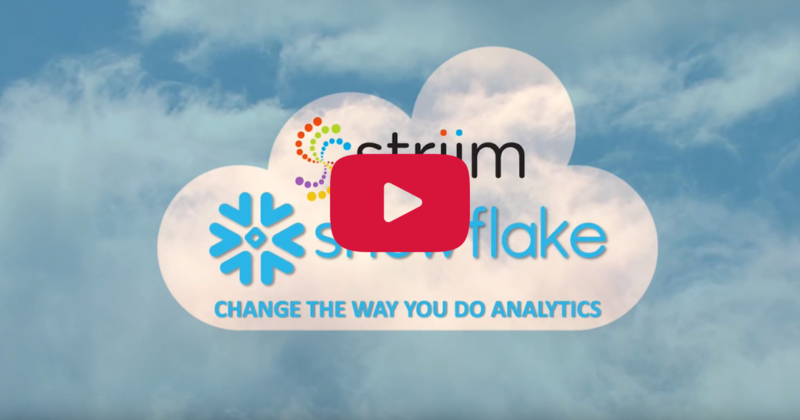 While data is streaming, Striim provides in-flight transformations and optimized delivery to Amazon Redshift. 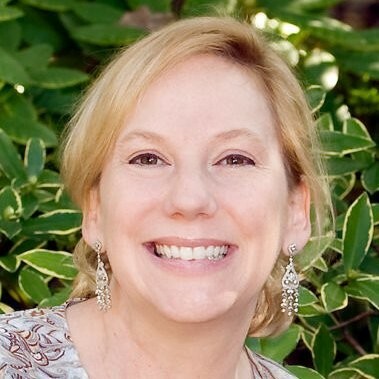 Amazon Redshift is a fast, scalable data warehouse that makes it simple and cost-effective to analyze all your data across your data warehouse and data lake. Redshift uses machine learning, massively parallel query execution, and columnar storage on high-performance disk to deliver high performance for cloud analytics. 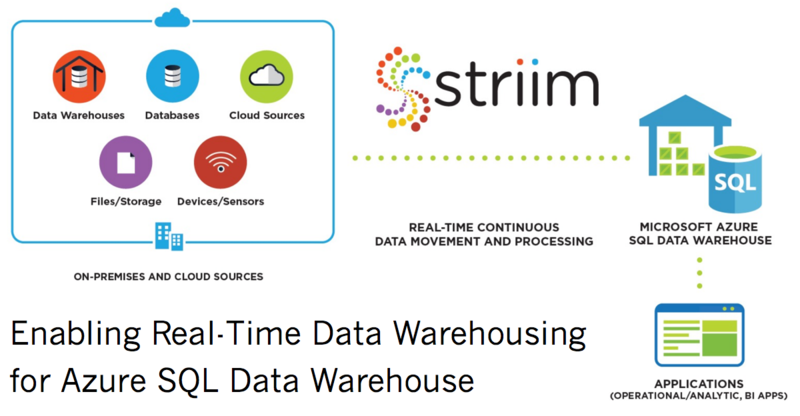 For more information about Striim’s platform-as-a-service offering to move data to Amazon Redshift, please visit https://www.striim.com/partners/striim-for-aws/, or provision Striim for Amazon Redshift in the AWS Marketplace.